Looking for the perfect meal for your family? Australia's best-loved home cook and original MASTERCHEF, Julie Goodwin is back with the accessible and practical cookbook every family needs. All you need to make delicious food to feed your hungry loved ones is contained here in one place. 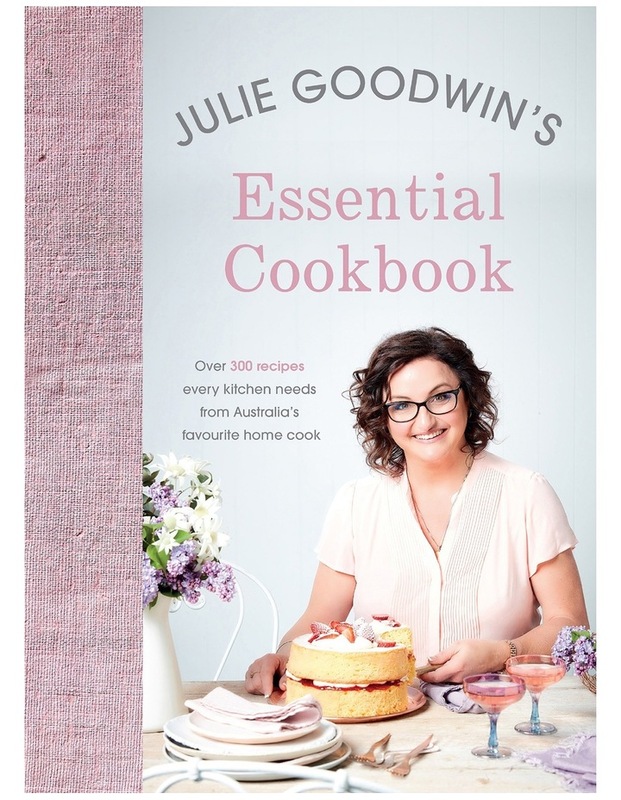 Collected here for the first time you can find Julie's essential go-to recipes: from making a great omelette, to roasting the perfect chicken, preparing simple and satisfying soups and salads and baking classic cakes, muffins and desserts that will become family favourites. Whatever ingredients you have in the house, no matter the season or occasion, you can put together a tasty feast that will please everyone, every time.